EU members should try to solve most problems at the 'lowest possible level' and not delegate them to Brussels, Polish Foreign Minister Witold Waszczykowski said. The union should not 'try to become a superstate', he said. Speaking in an interview with Die Welt, Waszczykowski said national parliaments should have a greater voice in EU matters, arguing in favor of Warsaw's skeptical stance over the way Brussels is trying to deal with the refugee crisis. Poland and three other Eastern European countries, the Czech Republic, Hungary and Slovakia, are opposing the EU's open door policy towards asylum seekers spearheaded by Germany. The Polish official praised British Prime Minister David Cameron for renegotiating the terms of the country's membership and that a 'stay' vote in the upcoming 'Brexit' referendum in UK should prove that the PM's move was “a step in the right direction," even if an insufficient one. Waszczykowski rejected the notion that Poland could follow Britain's example and consider leaving the EU. 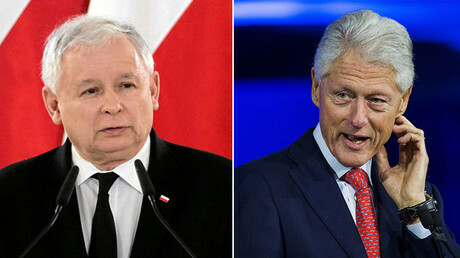 The suggestion was voiced in mid-April by Zdzislaw Krasnodebski, an MP from the ruling Law and Justice (PiS) party responsible for the party's ties with the EU, who said Warsaw should quit if Brussels continues to question its democracy record. 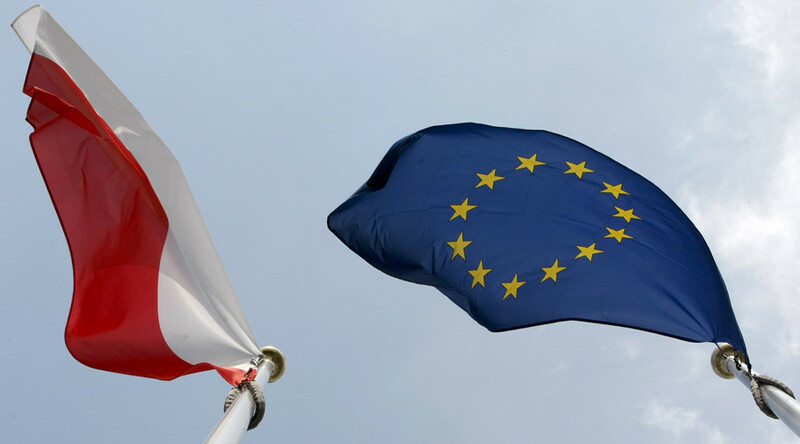 The EU has been criticizing the Polish conservative government for a number of reforms, which strengthened its control over the media and the justice system. The foreign minister said the government would not move forward with a 'Polexig' and that no respectable political force would do that. The idea however is not that foreign. A resent opinion poll published in the Polish media said almost 40 percent “could consider” leaving the EU.